He decides to delay his marriage by getting into a false engagement with her. Then he falls in love with someone else and she forces to move on. He comes back to her, but she is determined not to take him back. Will she ever get over her unrequited love for him? 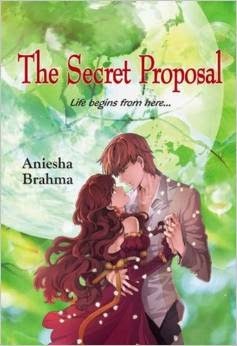 "Secret Proposal " is a unique love story , where Larissa/jasmine has a crush on Veer ever since childhood and how after 8 years they meet in a party and veer asks jasmine to be fake fiance and afterwards it takes readers a rollercoaster ride and story blooms. I liked the fact how author has narrated jasmine's feelings and how jasmine's sister and her best friend MM support jasmine at times. - author has narrated story really well. - Each chapter starts with a quote and one can relate to it. - During first half of book , Veer's story is kinda disturbing and is boring even though it does play a role in story . - Most of the scenes in book is about party and it might make readers boring again. - Reader might feel come across question "wts going on? " while at times there are situations and conversations b/w characters which might confuse readers, as jasmine and veer fight more often in book. One can really learn things for life from this novel , I could relate some parts from this novel and the quotes were inspiring. So what are you waiting go grab it! 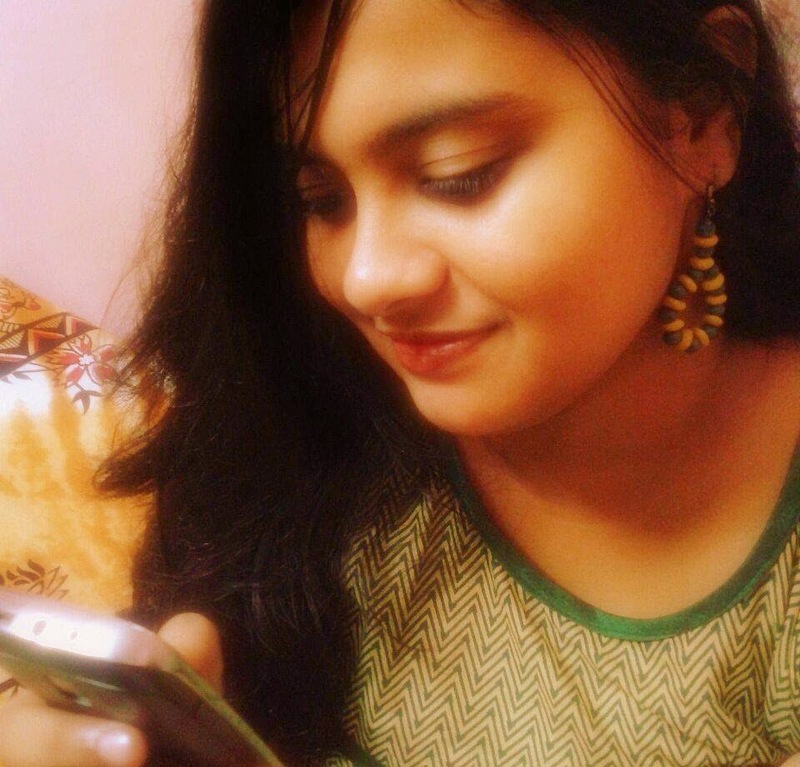 Aniesha Brahma, currently a M.Phil student in Jadavpur University, is pursuing a degree in Comparative Literature. She was born and brought up in Kolkata, West Bengal. She is an ex-student of Dolna Day School, where she first discovered her passion for writing. She firmly believes that anything is possible if you put your mind to it and 'you should never give up on the one thing that you cannot go a day without thinking about'. She likes making movies on Windows Movie Maker, dabbling in arguments on the online writing communities and in between is learning to play the guitar. Also, she is incredibly fond of the rain, hanging out with her group of friends and is always looking for different kinds of stories to tell the world. The Secret Proposal is her debut novel. She currently lives in Kolkata. Looks like a twisted love story. Will keep a lookout for this one. 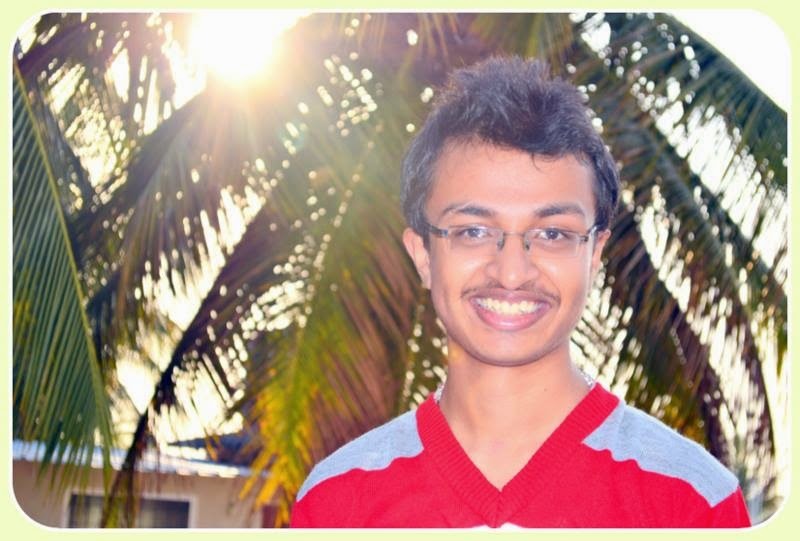 Sachin has read 3 books toward his goal of 50 books. Sachin has read 4 books toward his goal of 50 books. My name is Sachin! #whats in a name ! My first blog award - Sunshine award ! !